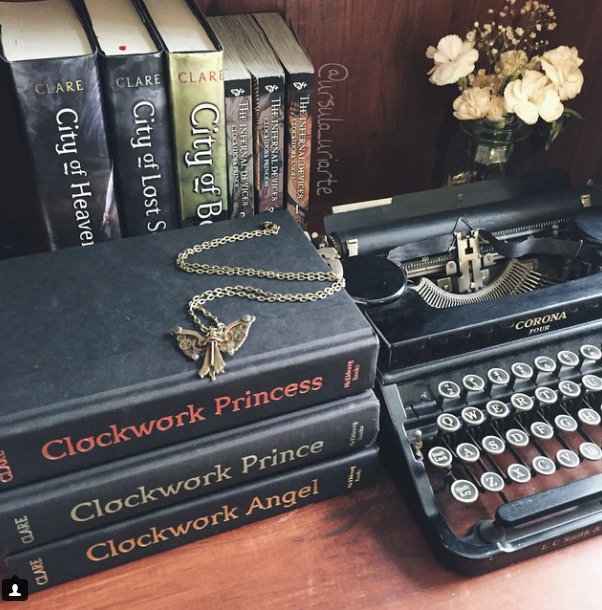 So lately I’ve been OBSESSED with Instagram! 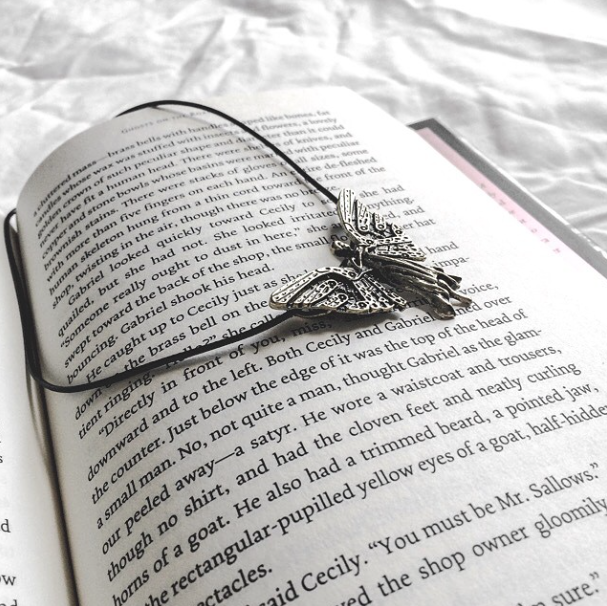 I’ve been getting really into photography and taking more interesting pictures. 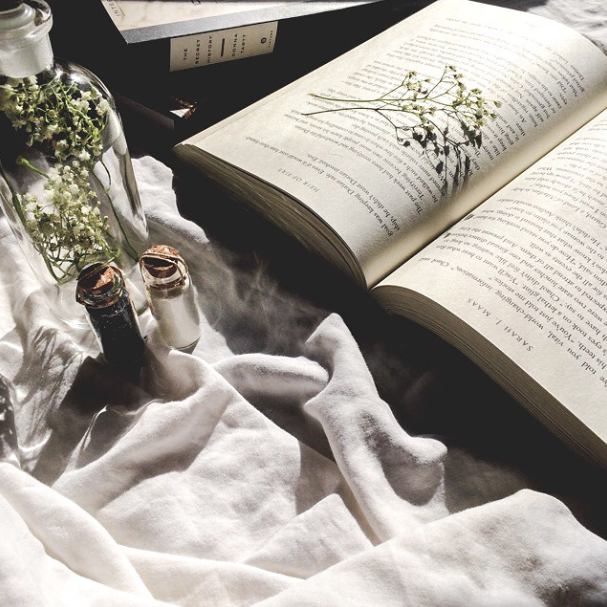 AND BOOKS. 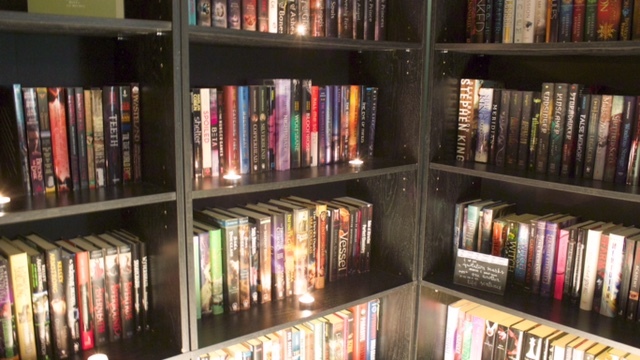 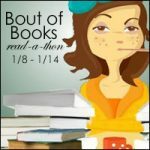 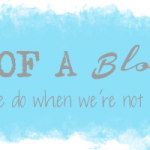 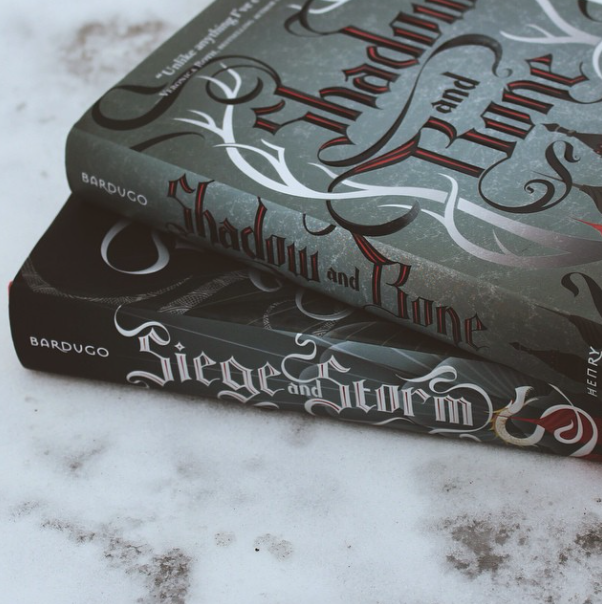 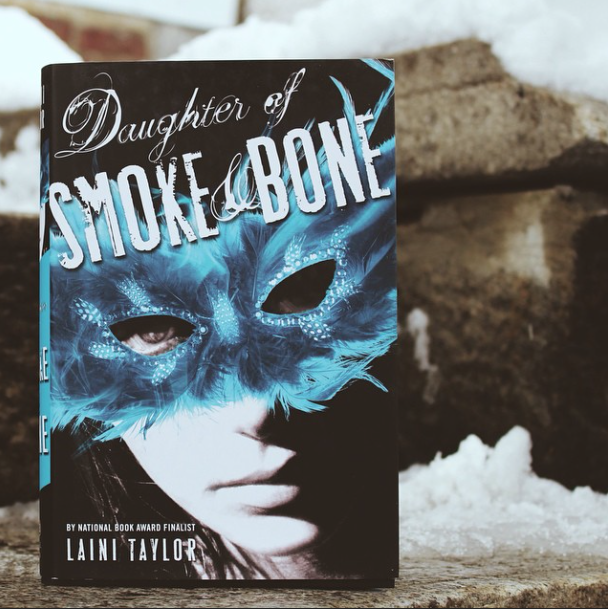 I like your photo of the Daughter of Smoke and Bone books ! 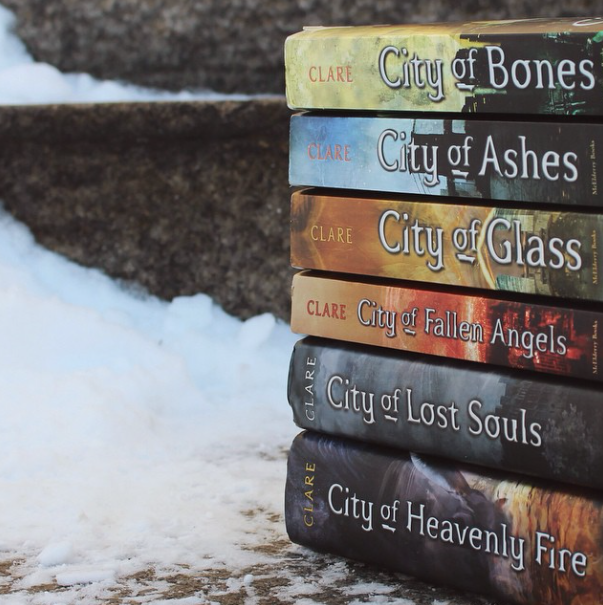 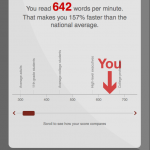 I also need to finish the last one. 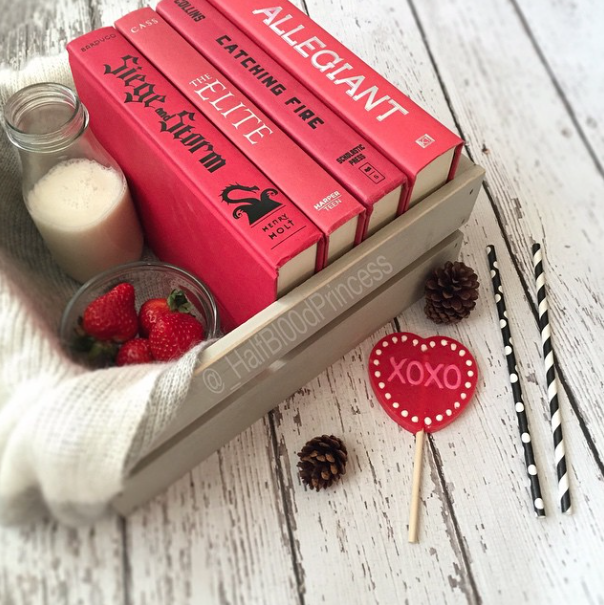 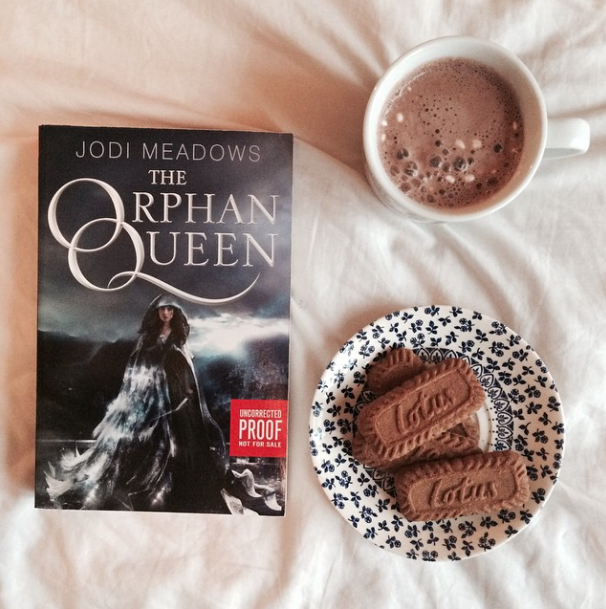 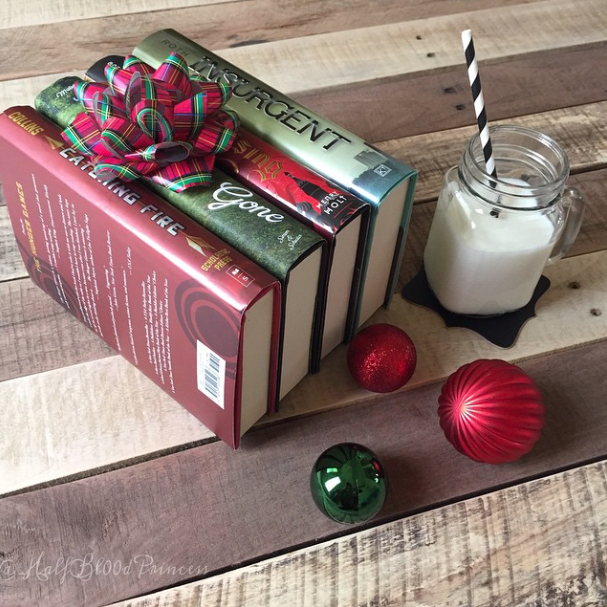 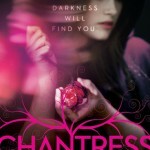 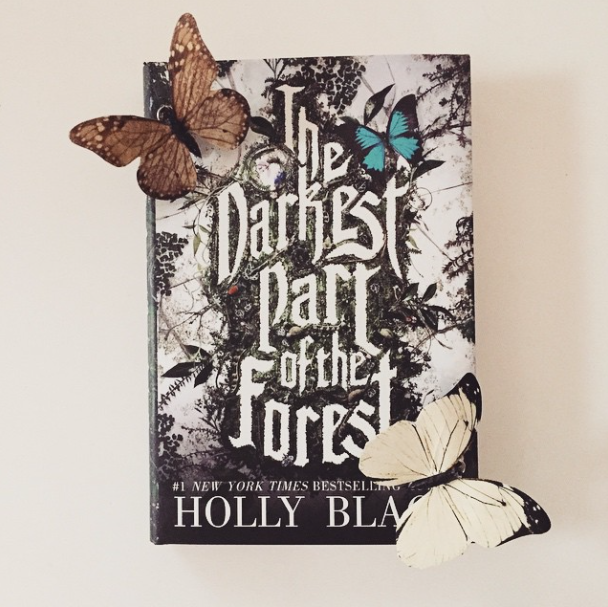 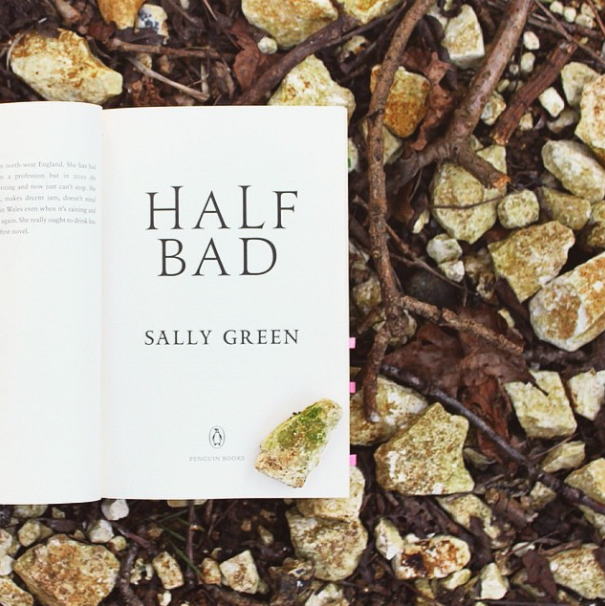 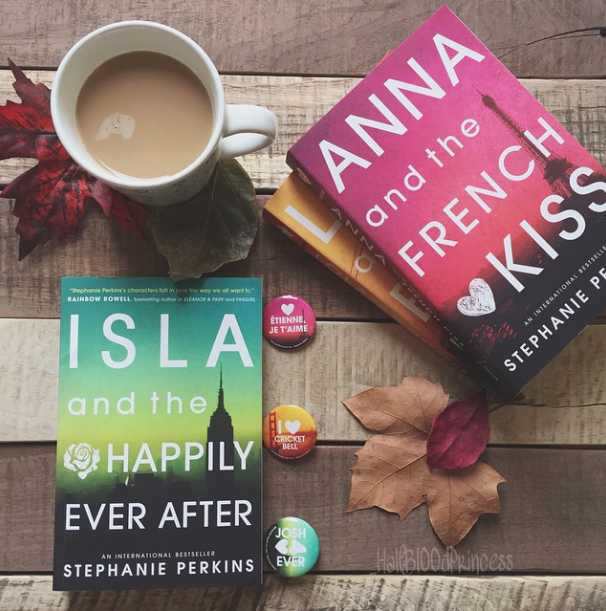 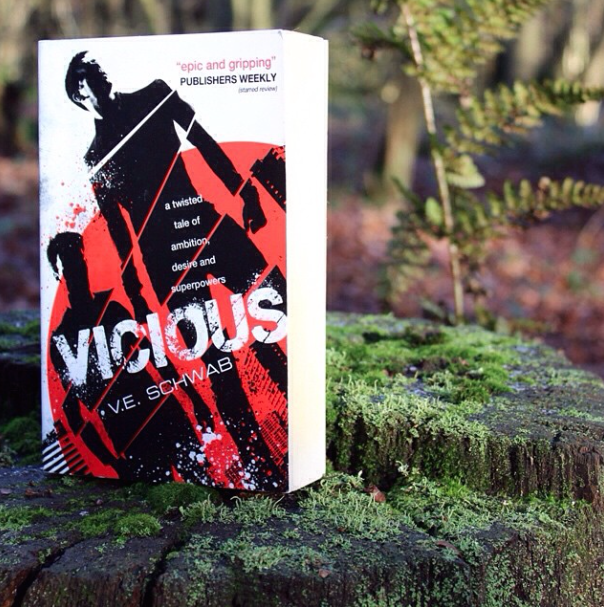 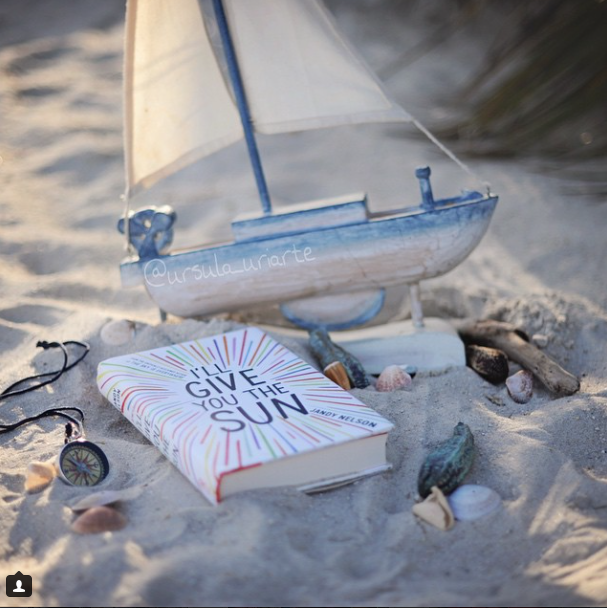 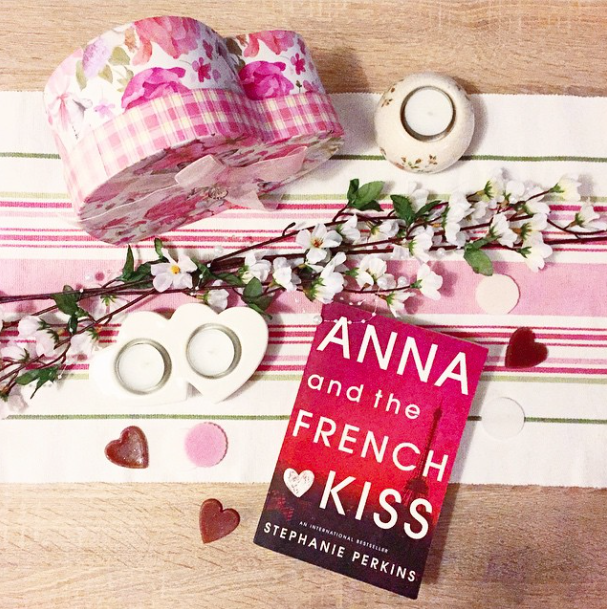 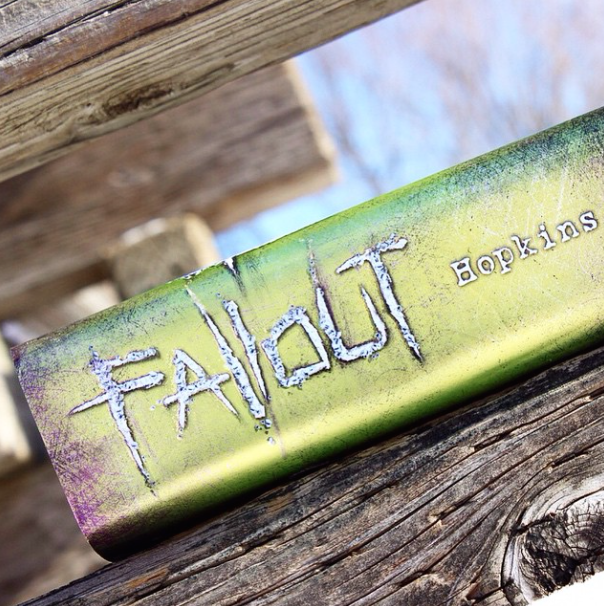 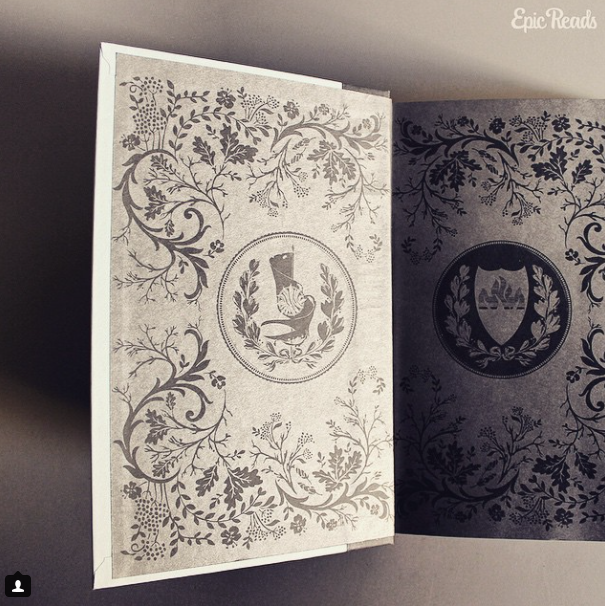 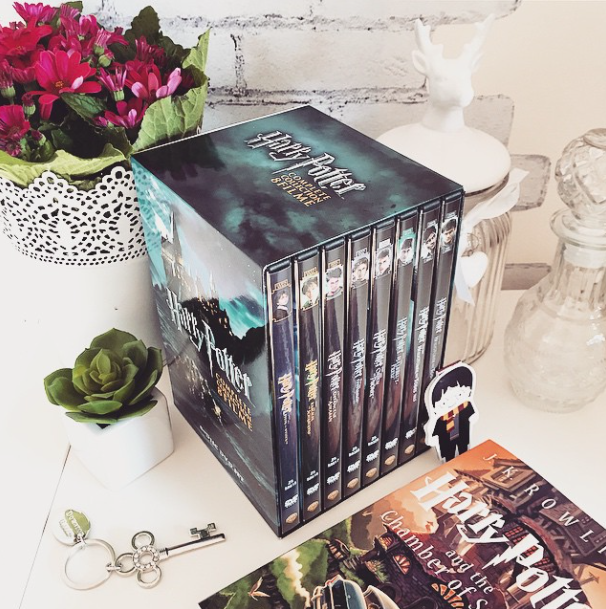 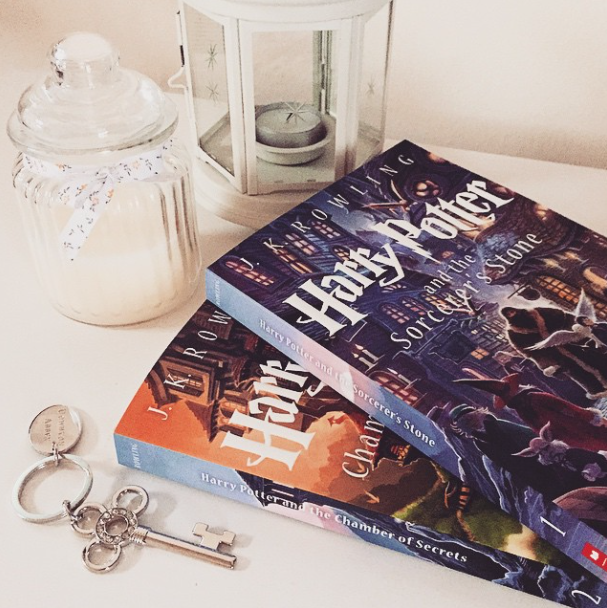 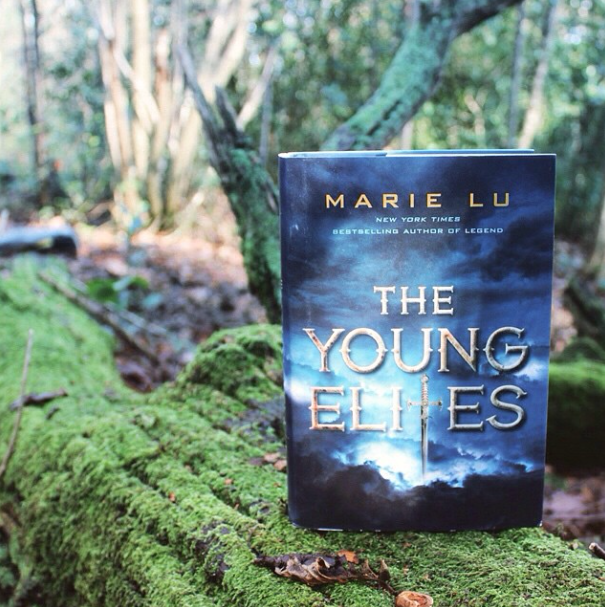 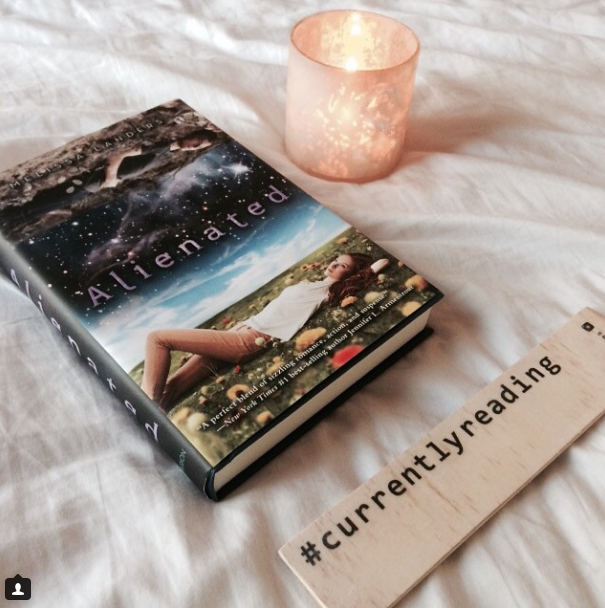 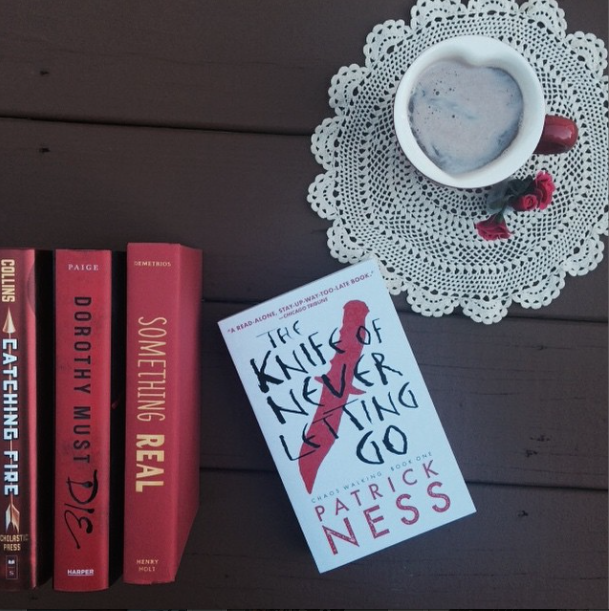 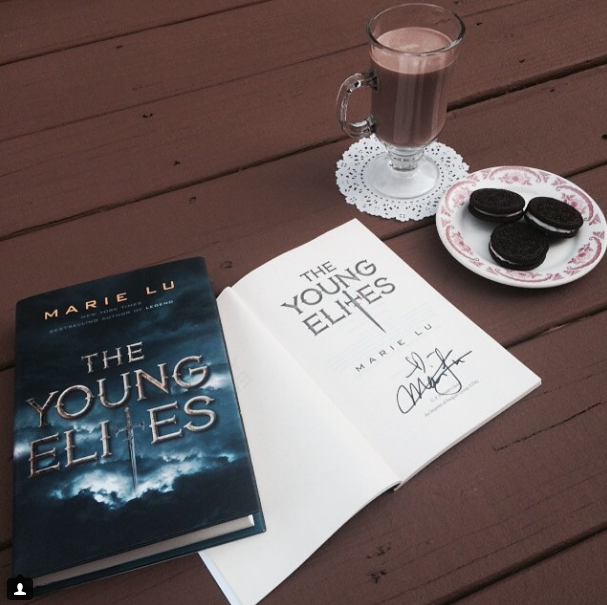 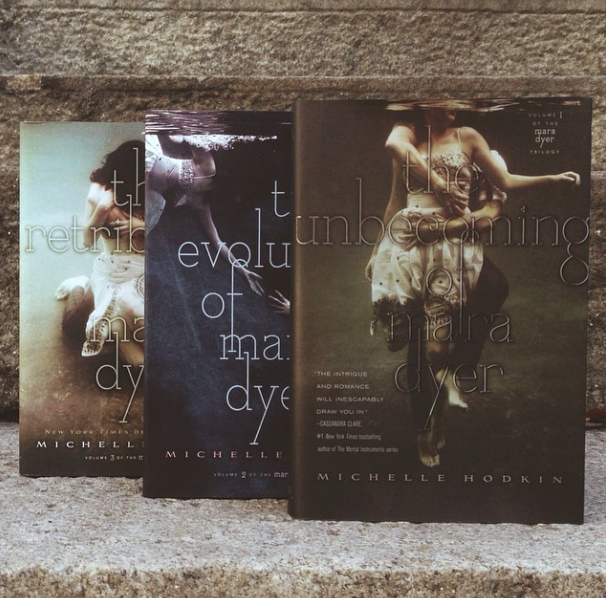 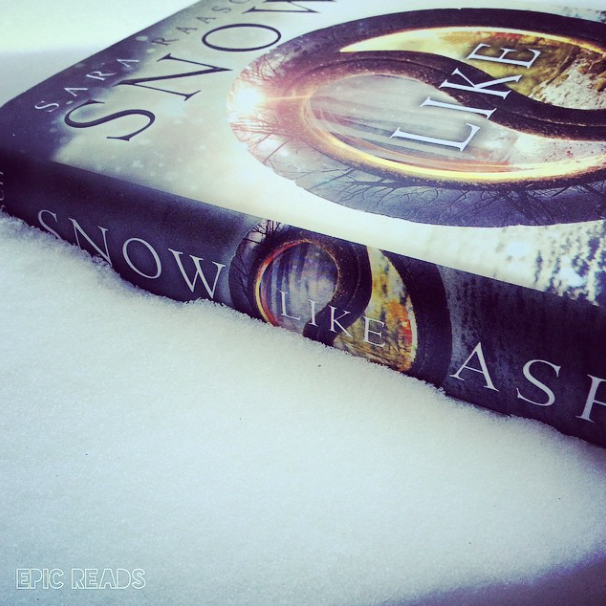 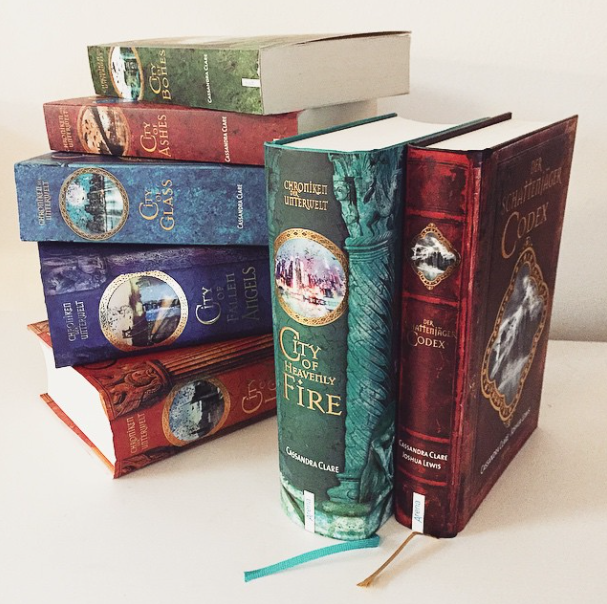 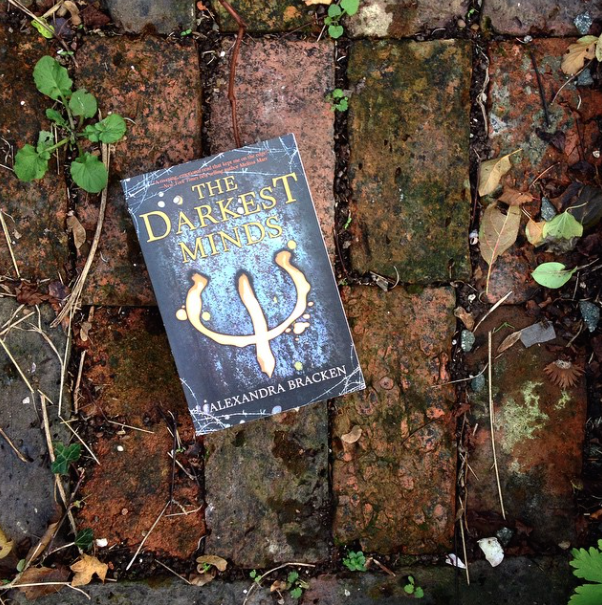 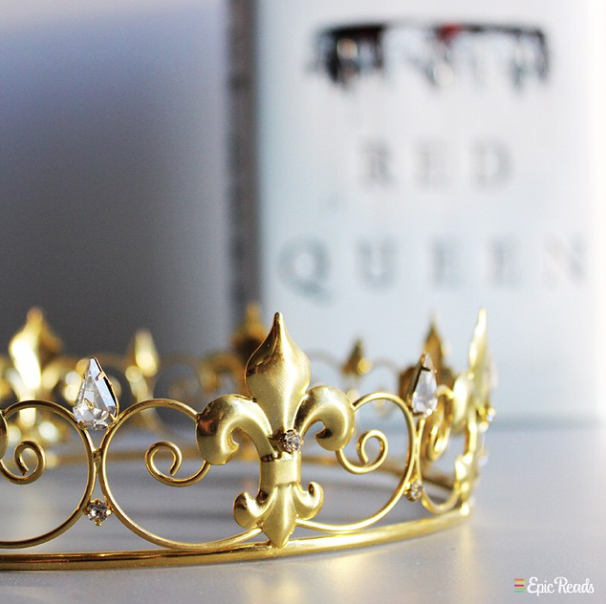 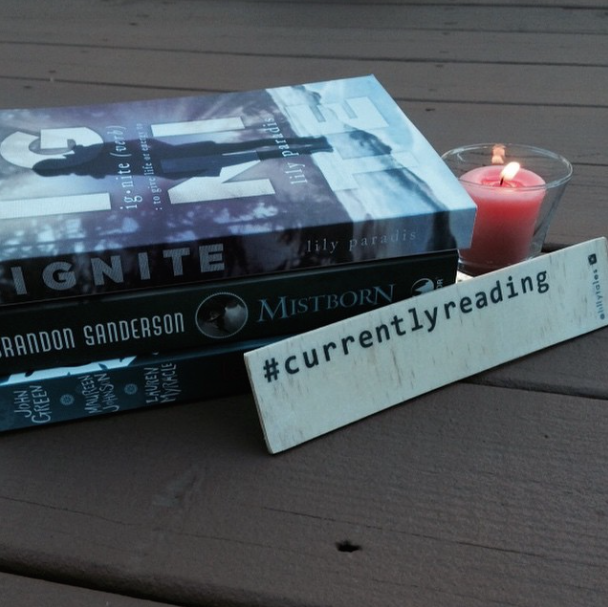 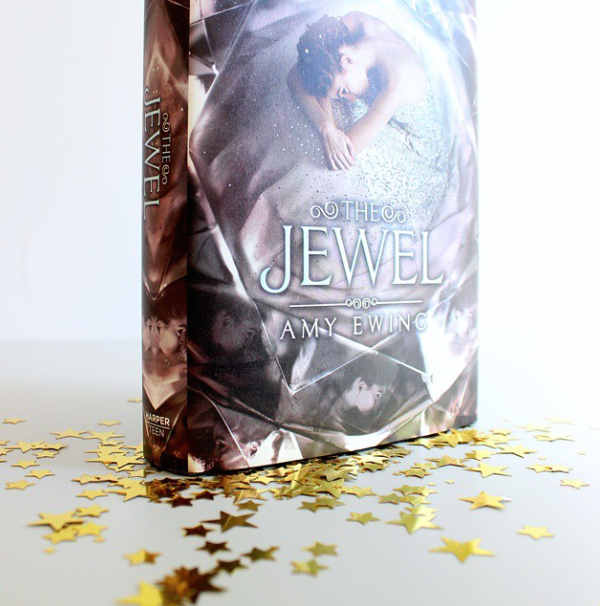 People are so creative with bookish photos ! 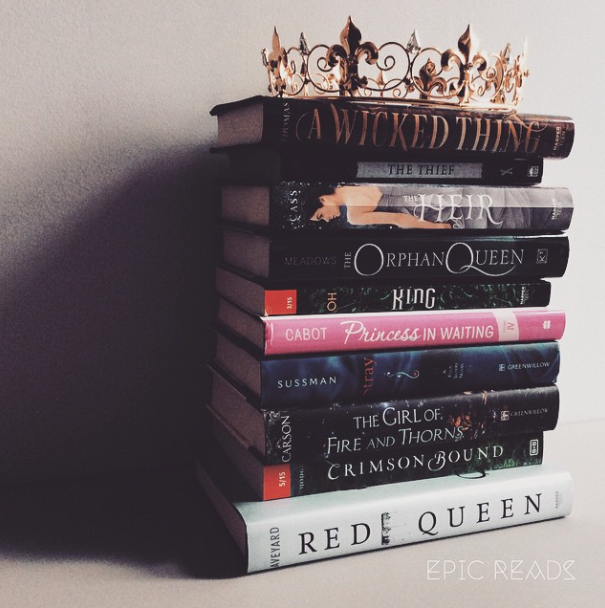 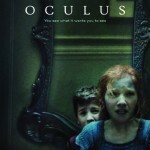 Indeed, Instagram can be addictive, especially because of all the great book pictures!! 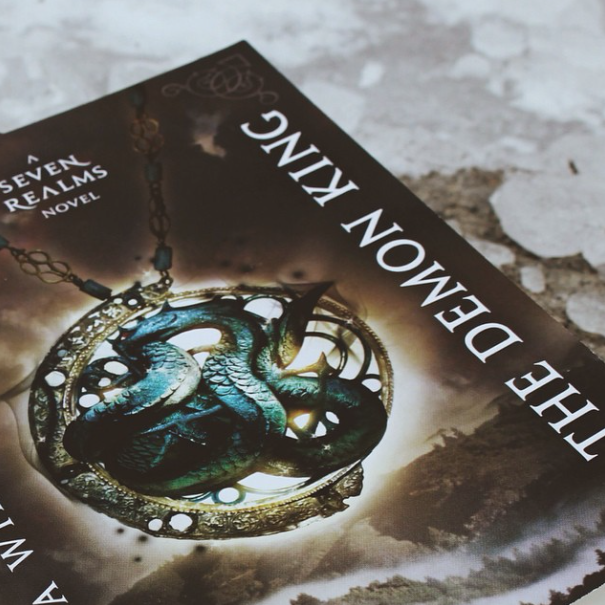 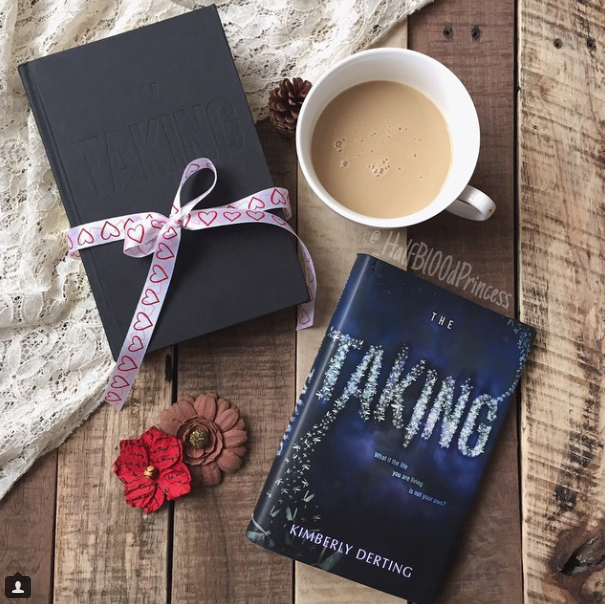 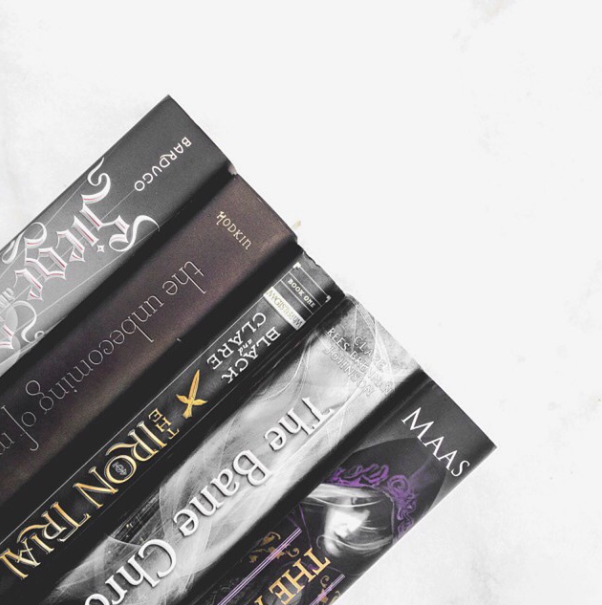 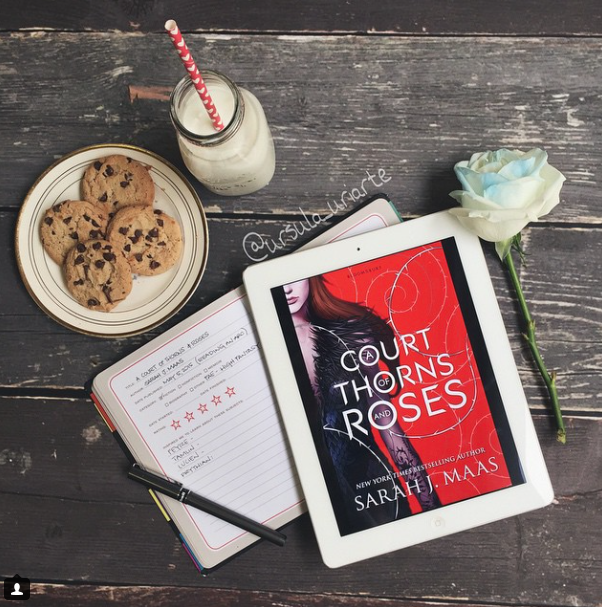 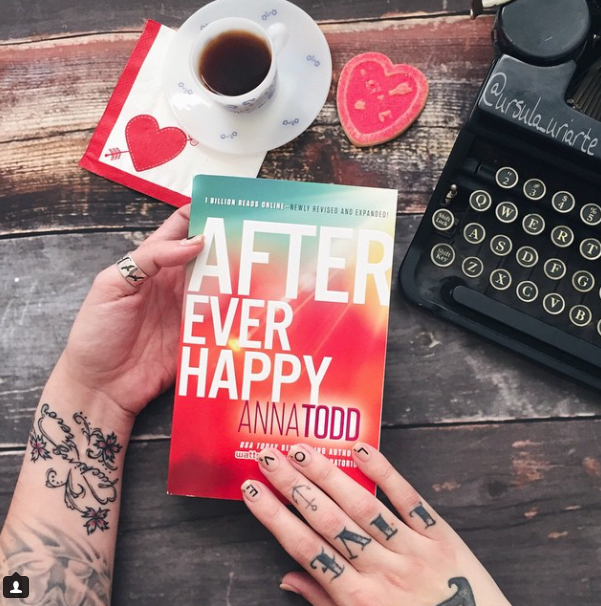 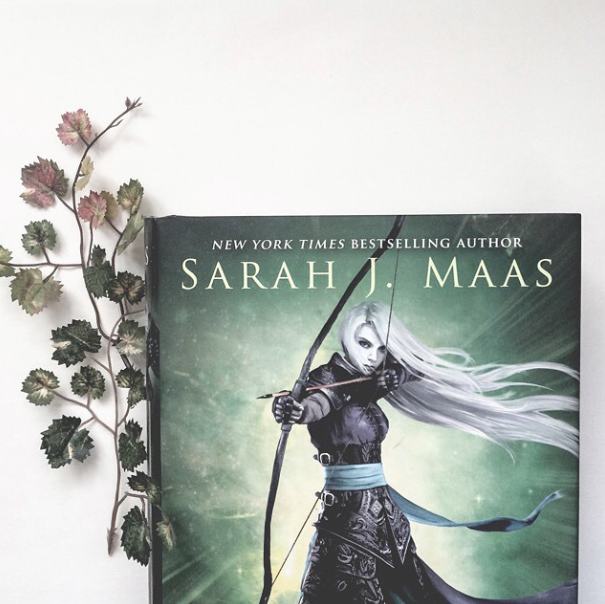 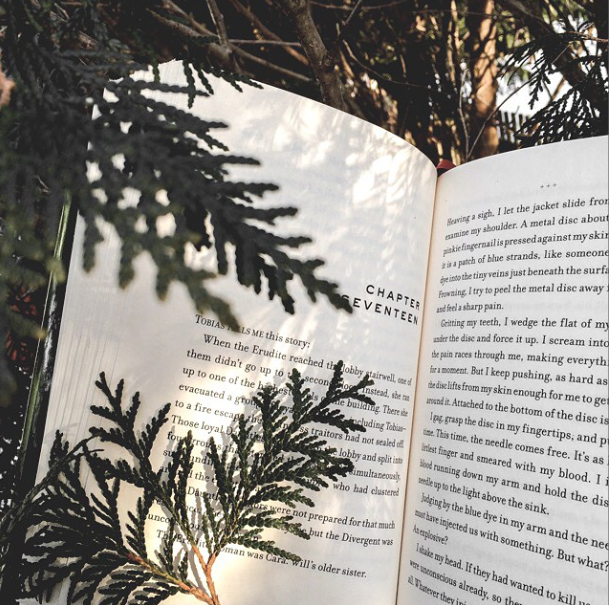 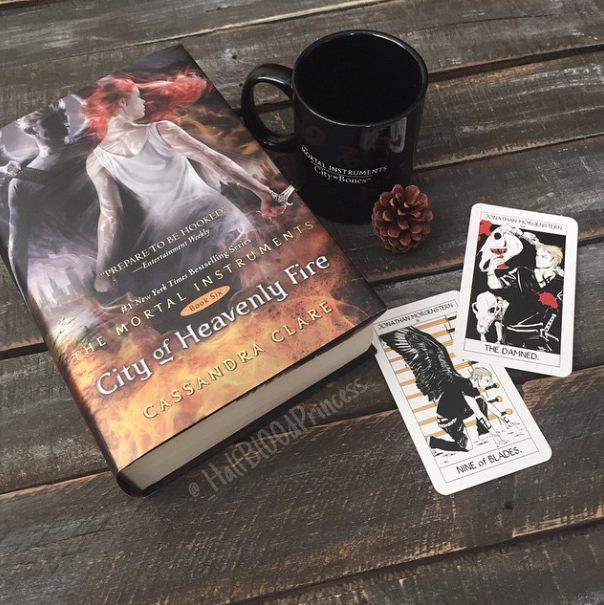 Ugh, if only I had any photography skills whatsoever, I would love to join in the bookstagram fun… but alas, as it is I can barely take a picture on my phone without my finger covering the camera! 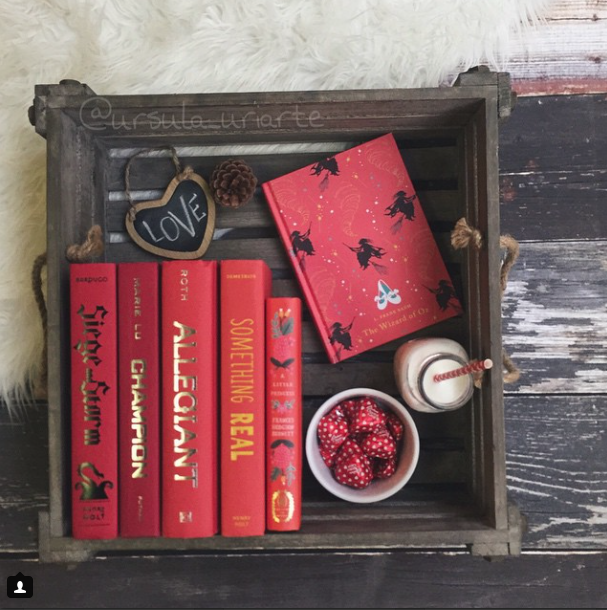 ;) Regardless, loving both your and all these other bookish IGs – thank you so much for sharing.